If you’re living in the Burnaby area and you’re looking for auto insurance, personal insurance, or business insurance for your small or large business, then Johnston Meier Insurance Agencies Group is confident we can help! 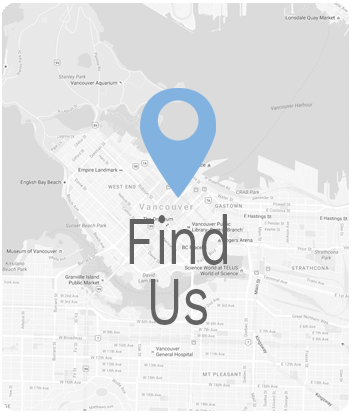 With years of experience and as one of the largest insurance groups in British Columbia, we are certain that, through a variety of policies, competitive pricing, and an unbeatable team of dedicated individuals, we can find a what’s best for you and your unique situation. We hope to show you what makes Johnston Meier Insurance Agencies Group so highly recommended! 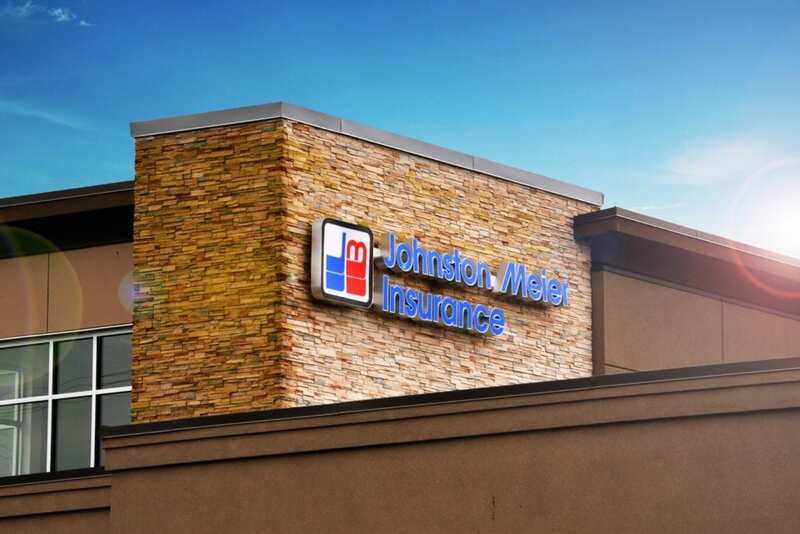 We invite you to come and visit our conveniently located Brentwood Town Centre location to see what Johnston Meier Insurance Agencies Group is all about! We want to make sure you have the information and tools you need to feel confident in your policy choice in a low-pressure environment. If you need anything, have any questions, or want clarity on any of our policies or procedures, please feel free to call, fax, or email us. We do everything we can to ensure that you get the answers you need in a timely manner. Contact us today!